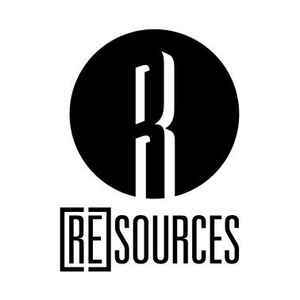 [Re]sources is a Parisian imprint founded and managed by French Bass Music DJ-producer Tommy Kid alongside Kodh, the first French world champion DJ (DMC and ITF) and Calcium, new editor-in-chief of Trax Magazine. The label’s first EP (Amen EP) released few months and received a strong support from artists like Roska, Mumdance, Hostage and Monki from BBC Radio One. Human [re]sources, the label’s free-download compilation got a worldwide recognition by being playlisted so far by Diplo, Feadz, Plastician and CRNKN. Out on last month, Blâme’s Paranoid EP received the likes of various artists such as Orlando, Catz’N’Dogz or Woz.